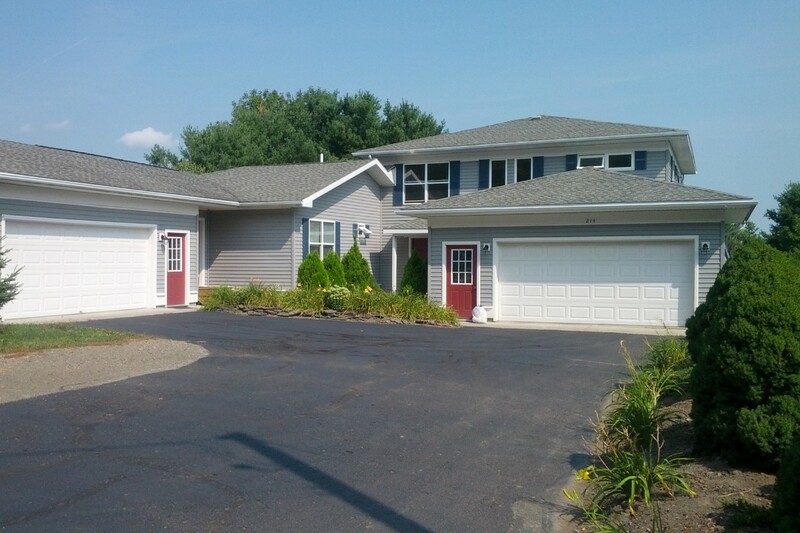 This Energy Star efficient townhomes with plenty of room. 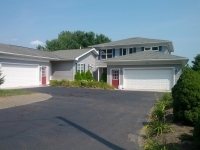 Includes a large kitchen, open dining area, garage, deck, family room with fireplace, and laundry hook-ups. 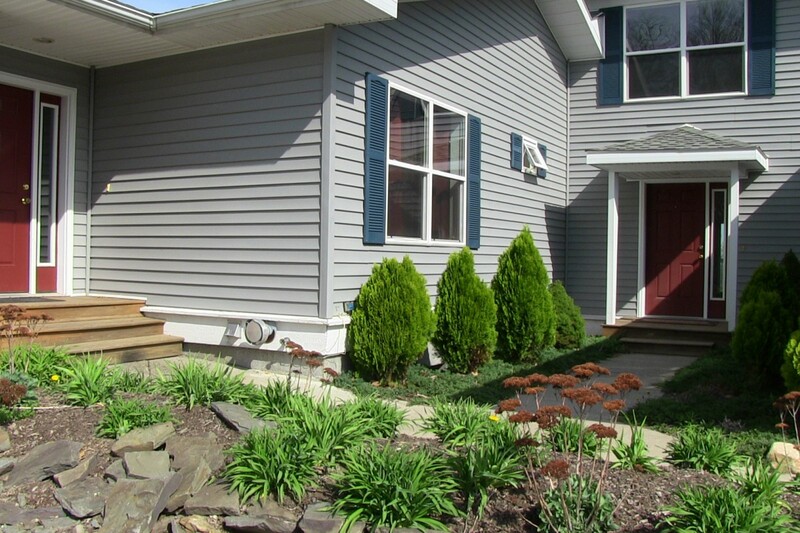 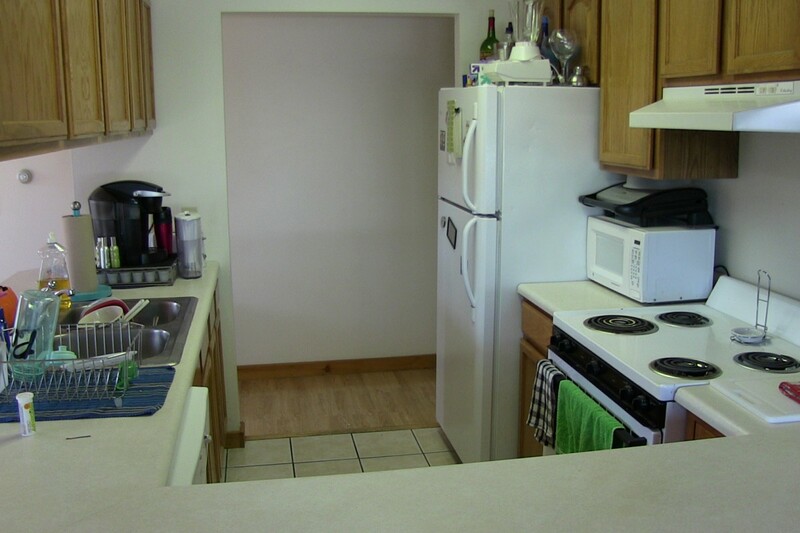 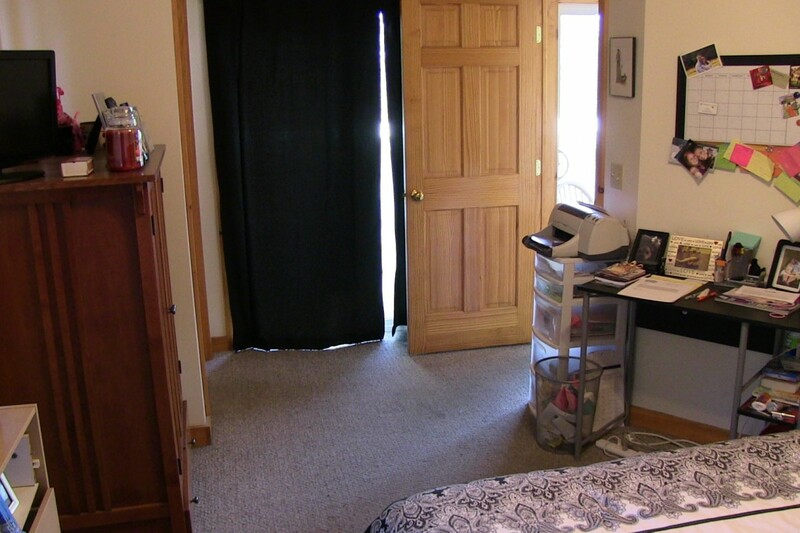 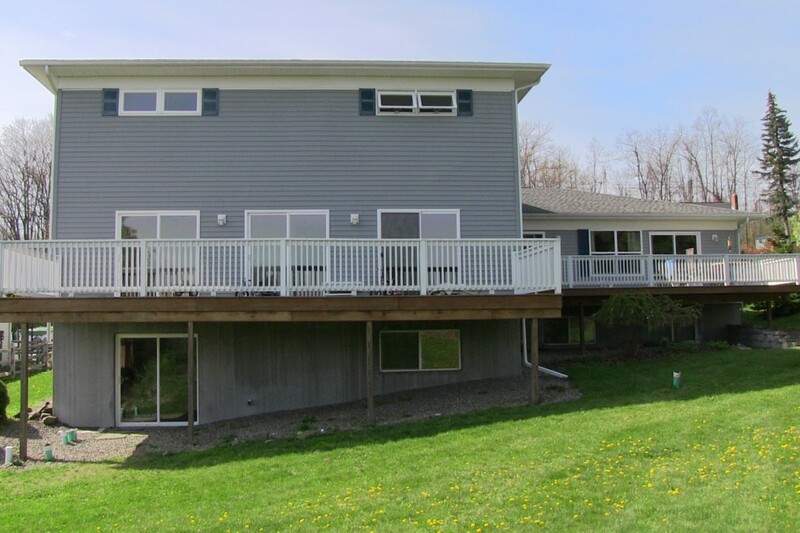 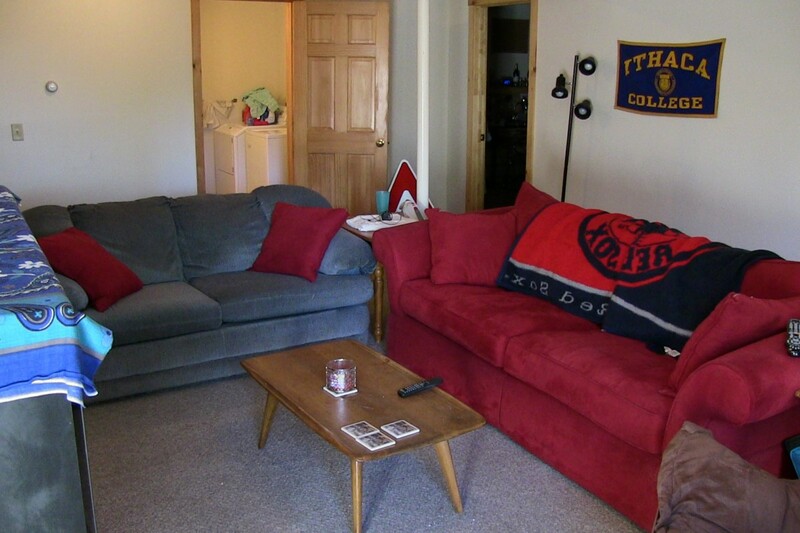 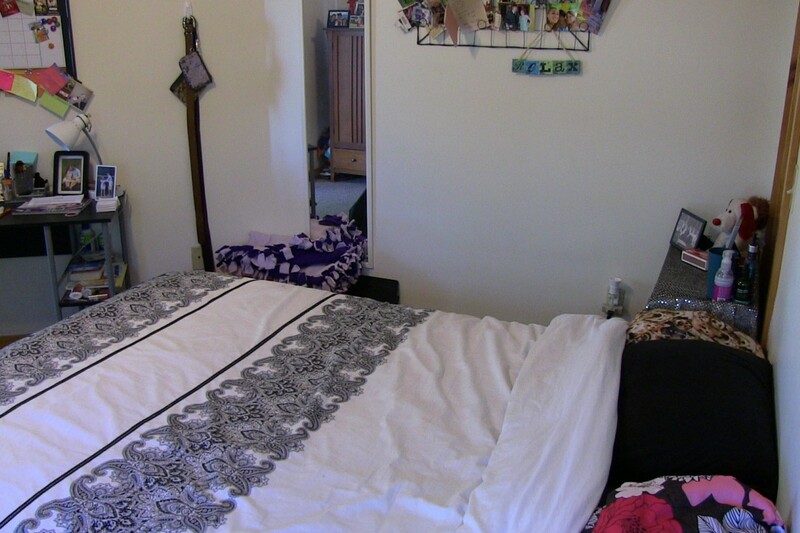 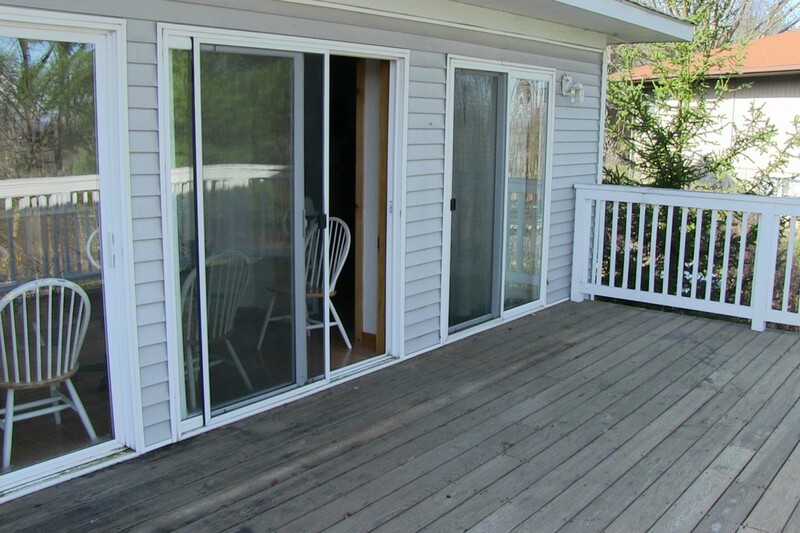 Located just 3 minutes from Ithaca College and 10 minutes from the Cornell campus.